As cybercriminals get better at compromising financial accounts and stealing funds, vendors are beefing up their defensive tools to prevent fraud and abuse. 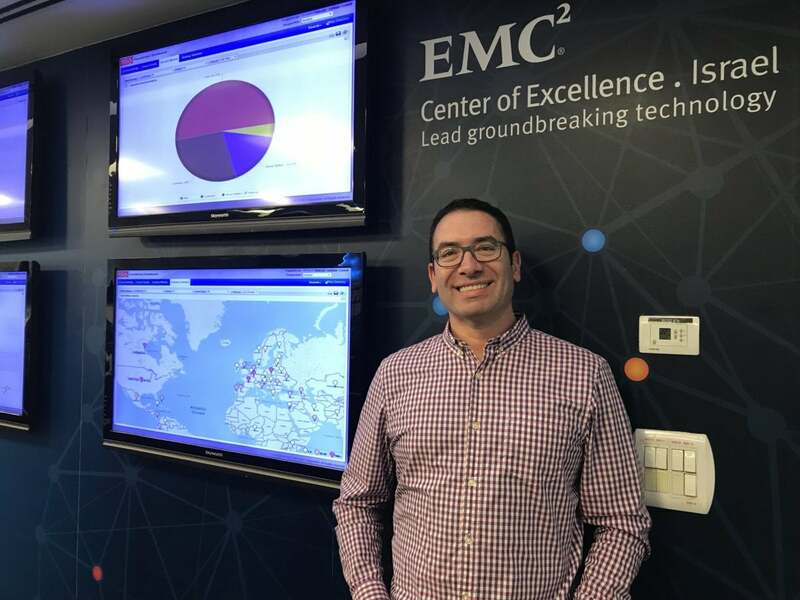 I had an opportunity while I was in Israel to visit Daniel Cohen (shown here) of RSA’s Anti-Fraud Command Center (AFCC), the nerve center of a division that is devoted to protecting consumers’ financial records and funds. The AFCC is an example of what a state-of-the-art web threat and fraud intelligence operation looks like. Here is my report for CSO Online. This entry was posted in Published work, security by dstrom. Bookmark the permalink.